Fall in love with this ranch offering 3 bedrooms w/formal living & eat in kitchen. Updated bath with shower, soaker tub & skylight. Natural woodwork including family room with built ins, fireplace. Oversized 2 car garage. Unfin w/o basement. Hot tub and pool off deck that overlooks over 6.5 acres. 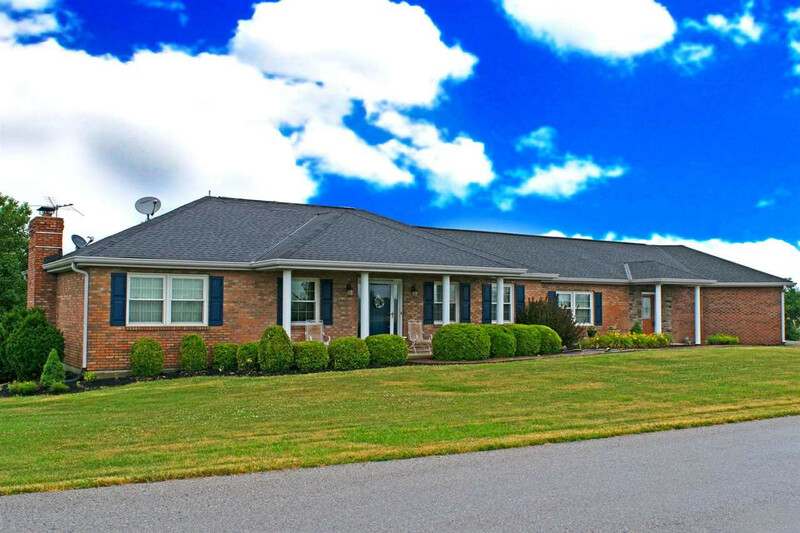 Enjoy tranquil life while only being 1 mile to Crittenden border and 8 miles to expressway.